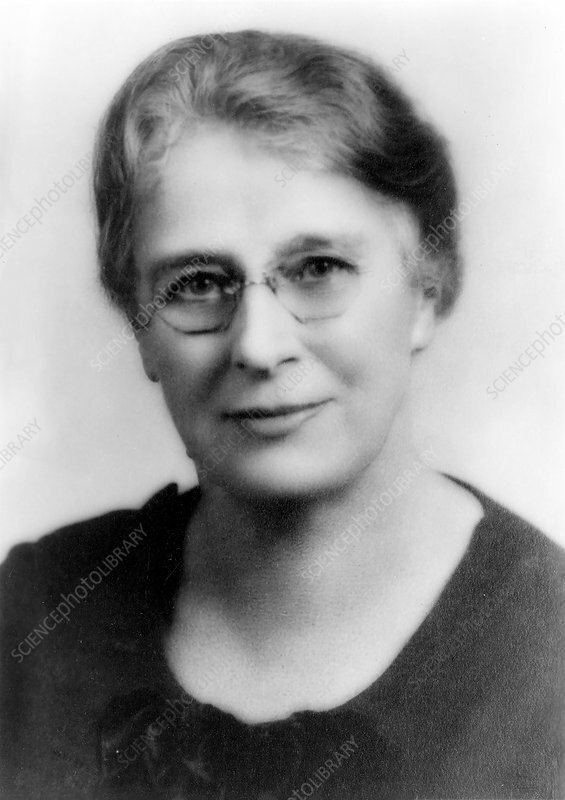 Agnes Mary Claypole Moody (1870-1954), US zoologist. Moody received her Masters degree from Cornell University, New York, USA, in 1894, and her PhD from the University of Chicago, USA, in 1896. Between 1898 and 1900 she worked at Cornell as a histology and embryology assistant, becoming the first woman in the University's Medical Department to hold a teaching position. In 1901 she moved to Throop College (now California Institute of Technology) as an instructor in zoology. In 19003 she became Professor of Natural Science and Curator, and the first female professor at the school.